Positions are available in your area! Drivers receive competitive compensation and permanent drivers qualify for a comprehensive, employer-paid benefits package. There are opportunities for both regular and spare drivers. 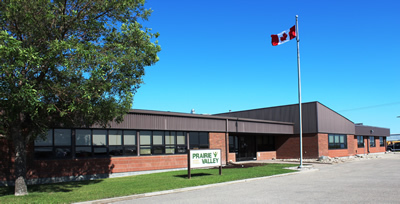 Prairie Valley provides training for non-licensed school bus drivers.